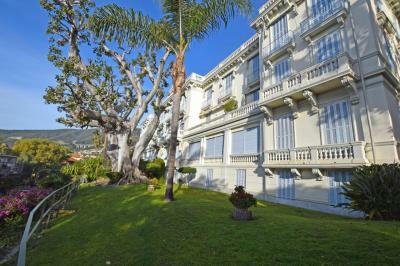 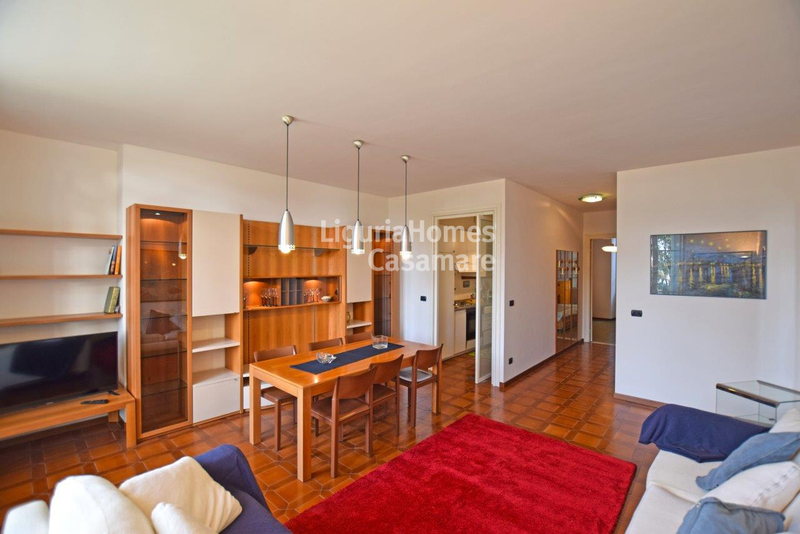 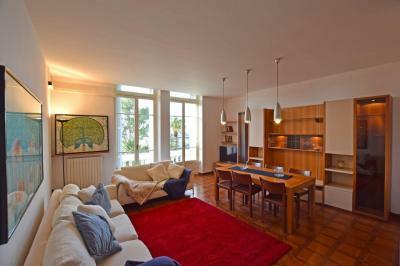 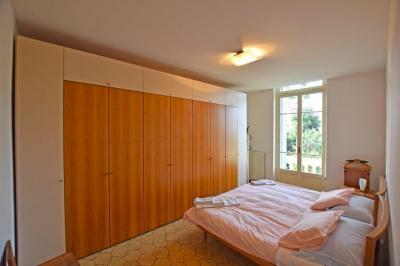 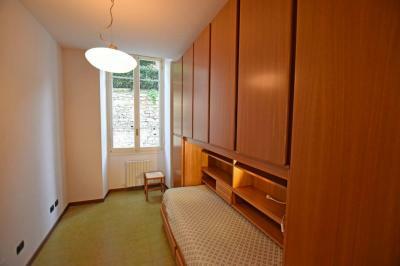 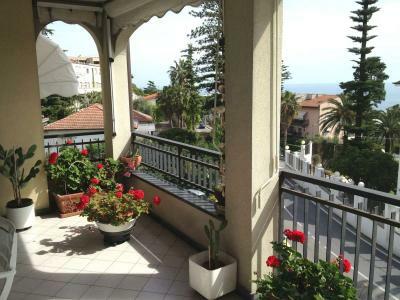 Apartment with seaview for Sale in Italy, Liguria, Ospedaletti. 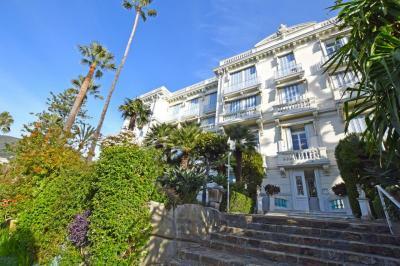 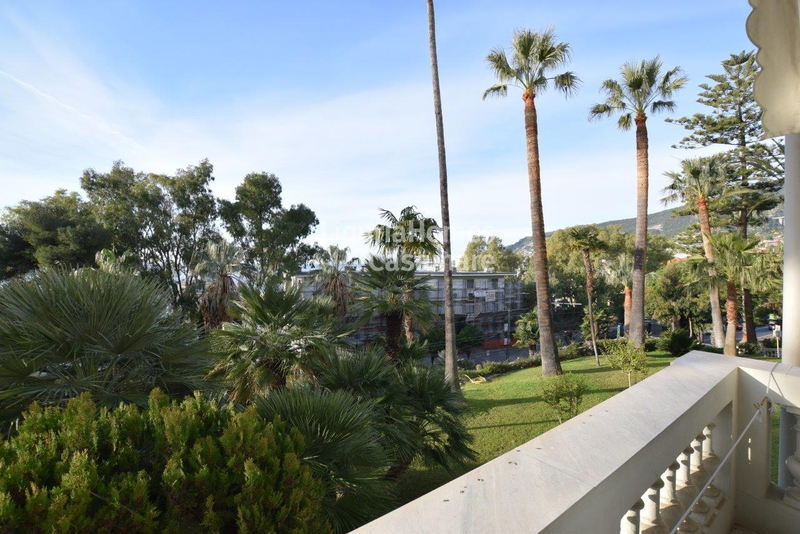 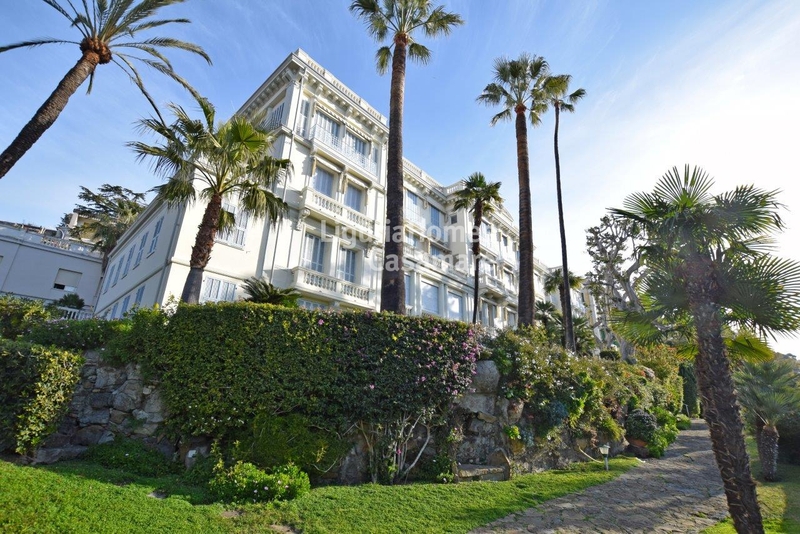 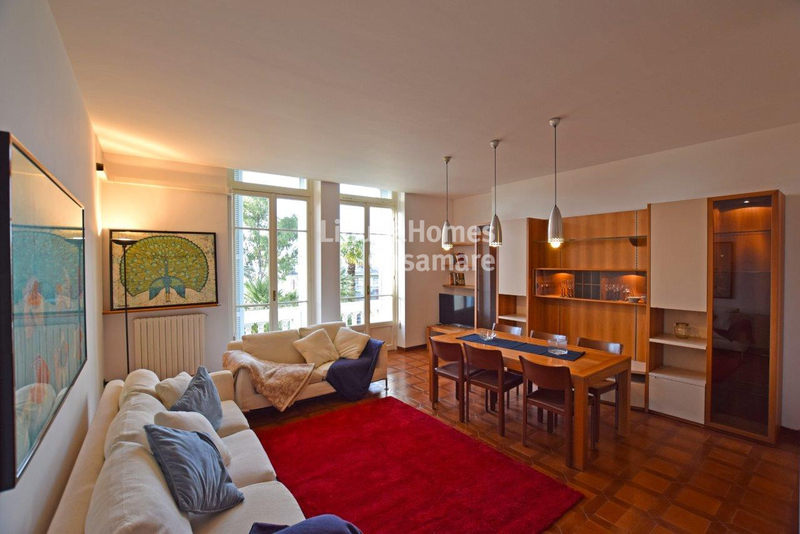 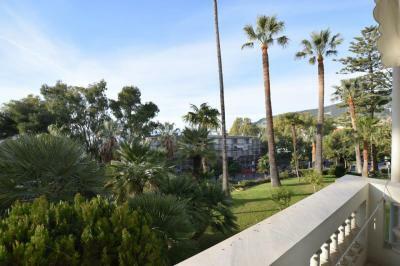 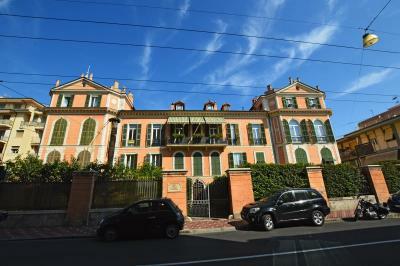 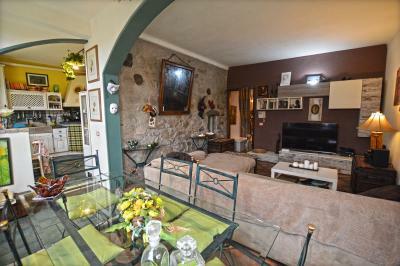 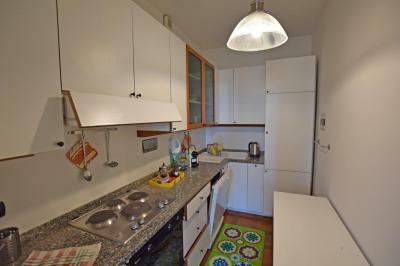 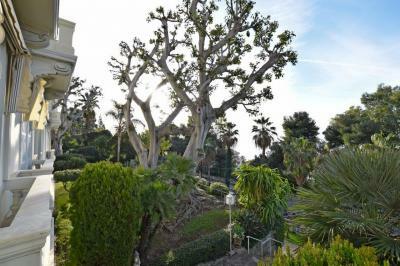 Located right in the central part of a beautiful Italian resort Ospedaletti, which is just a 7 min drive from famous Sanremo, in a historic building with high ceilings and thick walls, a two-bedroom Apartment with a seaview for Sale on the Italian Riviera. Parking space and a storage are also included in the price of this lovely Apartment with seaview for Sale in Italy, West Liguria, Ospedaletti.